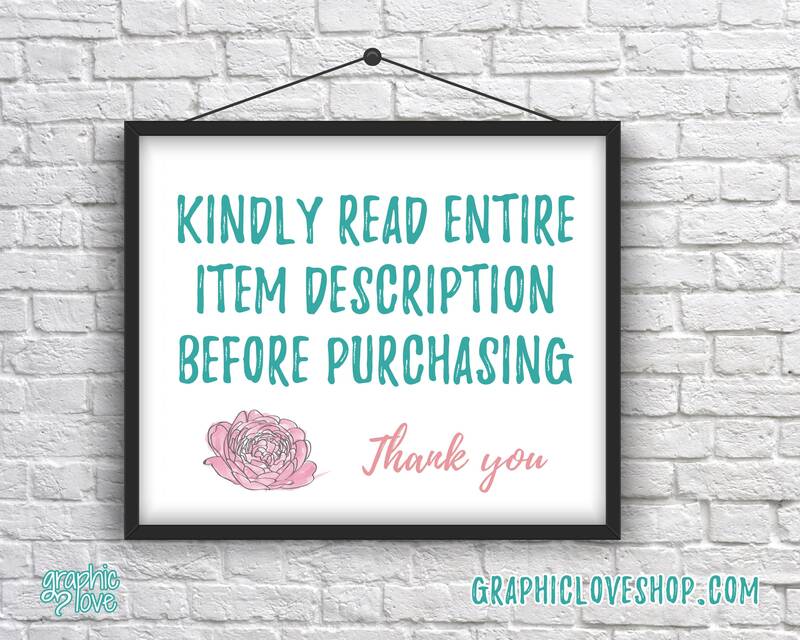 • Printing from home is recommended as some print locations may not print due to licensing. 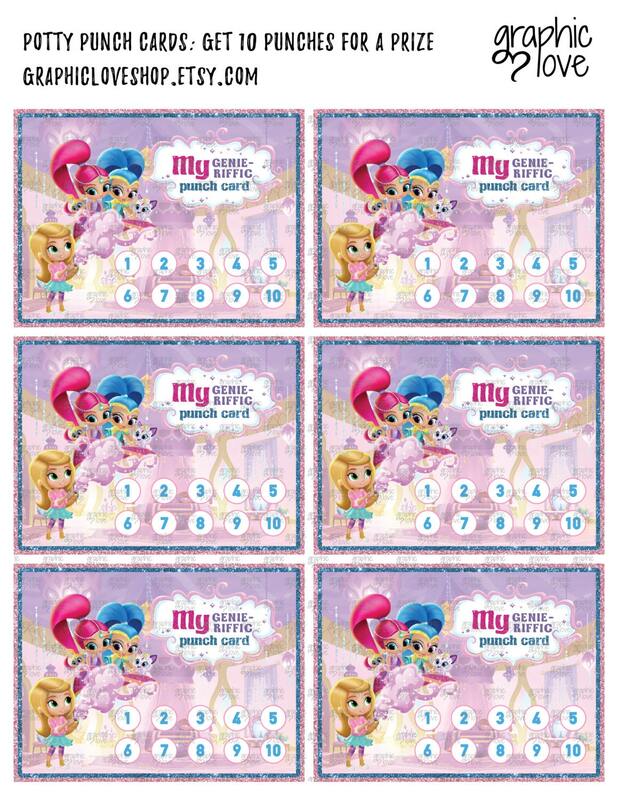 If you cannot print at home and would like to have it printed and shipped to you message me for pricing. 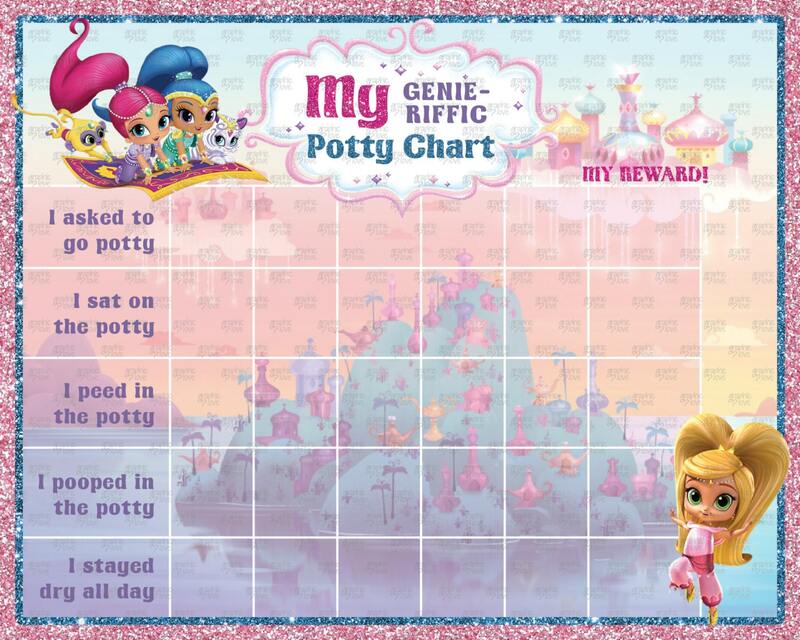 I bought this potty training chart for my granddaughter. She loves it!!!! Love the instant download. 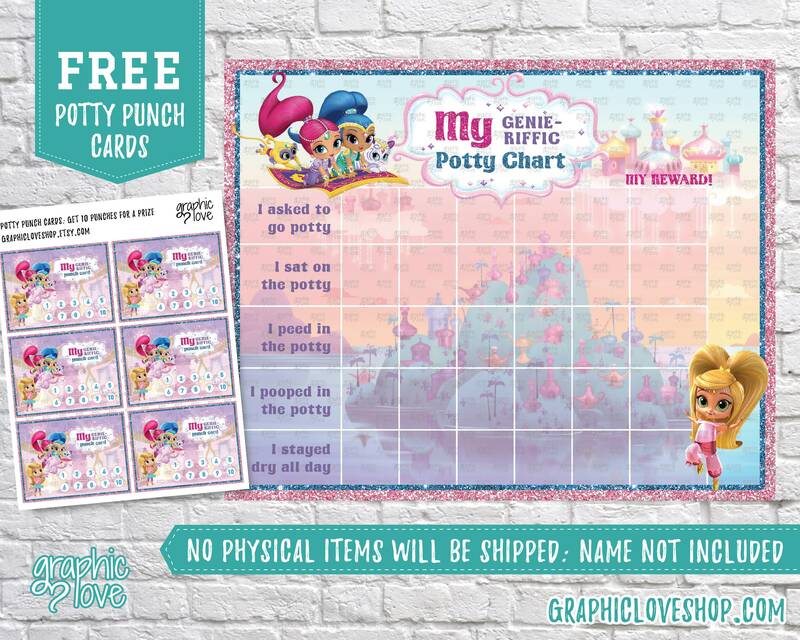 My daughter loves her potty chart, and the punch cards are great for when we're away from home.